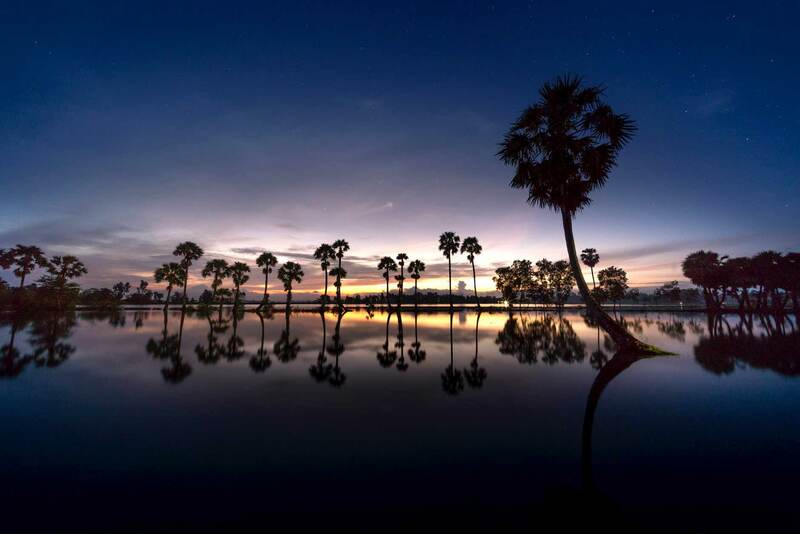 Cambodia and Laos are considered the 2 hidden gems of Indochina, where you can contemplate their impressive natural beauty and spectacular architecture in pure tranquility. Though such 2 countries share the border, visiting the major attractions in both also takes much your time. If you are looking for an active journey exploring the depth and essence of these 2 gems, then the Laos Cambodia Itinerary is a good option. This adventure combines the best of Laos and Cambodia into one exciting itinerary that promises to bring you nice memories. In Laos, just take it easy and slow right now! 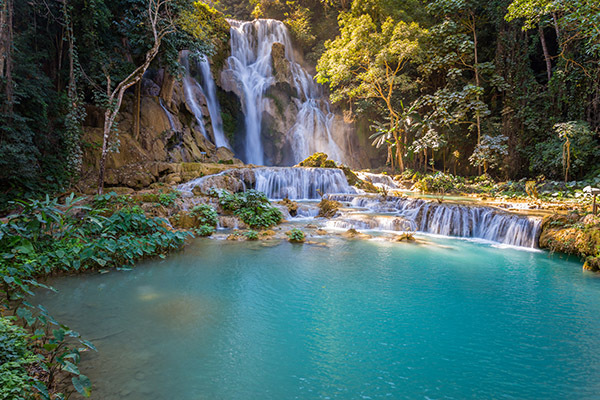 After spending time in Luang Prabang and soaking up to the crystal-clear waters of Kuang Si Waterfalls, you will be guided to Vientiane where a lot of ancient wats are waiting for your discovery. 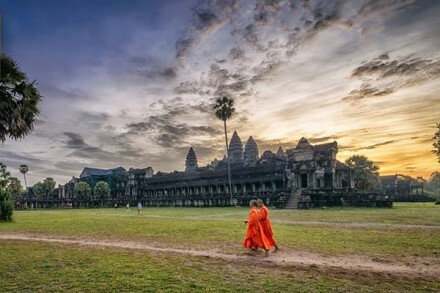 In Cambodia, the biggest magnets are the awe-inspiring complex of Angkor in Siem Reap as well as the country’s fascinating history and culture in Phnom Penh. Don’t miss them all! 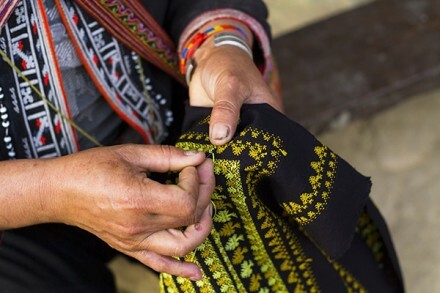 To get the most out of your experiences, please take time to consult the full descriptions of our Cambodia and Laos tour below which is carefully tailored by our travel experts for the purpose of ensuring that all of the smallest details are taken care of. Enjoy and let us know what you think! What attracts visitors to Laos are its sleeping beauty, the slow pace of life, along with lots of the imposing historic tourist attractions. Located in the Indochina region, the country is worth an arrival where you can find the stylish cities, ancient Buddhist temples, and colonial architecture. The sluggish and slow ambiance becomes ideal for those who wish to stay away from the stressful vibe of life. The Million Elephant country has its name hugely famous for some certain tourist destinations, i.e. 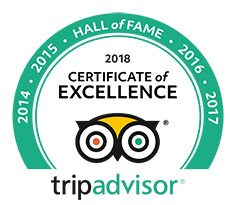 Luang Prabang, Vientiane, Nong Khiaw, The Plain of Jars, Muang Sing, Si Phan Don, Vang Vieng, etc. Among them, Luang Prabang and Vientiane are what almost types of Laos Cambodia Itinerary to this laid-back country include. 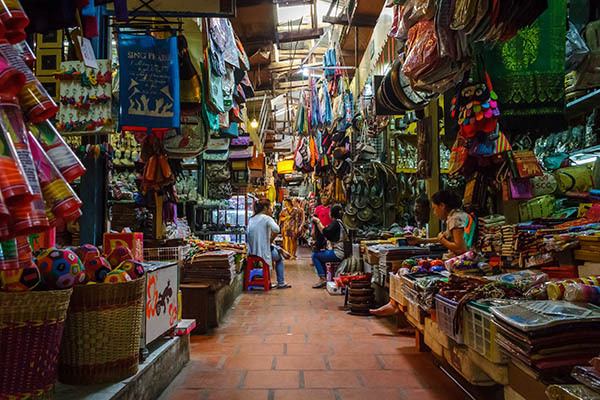 Declared as the UNESCO World Heritage Site in 1995, Luang Prabang wins your attention by its old charm, deep history, and laid-back ambiance where bustle has no role. Furthermore, if you are wondering “What to see in Luang Prabang?” then the zone also comes with a number of remarkable attractions to check in, such as Kuangsi Waterfall, Pak Ou Caves, the Old Town, Mount Phousi, and so on! Mount Phousi: The Mountain becomes frequented since it is perfect for tourists to watch both of the sunrise and sunset over the Mekong River. Besides, people will not also miss a chance to stop by some spiritual temples to pray and make offerings during the climbing journey. 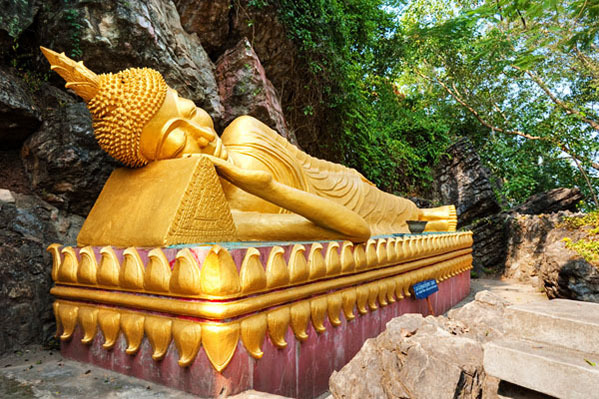 Pak Ou Caves: The prominent feature of Pak Ou Caves is that these sacred caves consist of more than 4,000 Buddha statues with various shapes and sizes inside. Wat Xieng Thong: This charming Buddhist temple makes your eyebrows raised by its unique Buddhist deities, elaborate carvings on the walls, drum tower, 12m-high funeral carriage, etc. Ban Phanom: Reputable for the traditional textile making, the village of Ban Phanom is where you can find a wide variety of the woven items, silk and cotton materials in various patterns, along with the textile techniques used for the royal members. Kuang Si Waterfall: This is known as the biggest waterfall in Luang Prabang. You are allowed to climb to its peak and witness the stunning stream, or simply find natural pools for the comfortable swim. 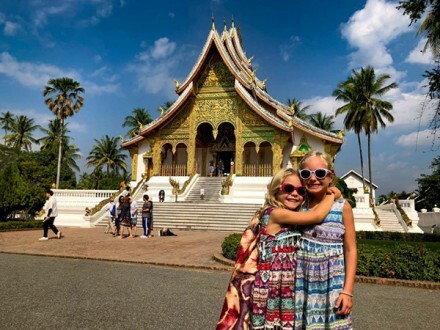 As the largest capital of Laos, Vientiane can be described through words “beautiful, important, and indispensable.” Coming there brings you an opportunity to discover various notable religious attractions, such as Pha That Luang, Patuxai memorial monument, Wat Si Muang Temple, Wat Si Saket, and so forth. Such structures are all outstanding in the middle of the natural splendor. Furthermore, the land is also legendary and full of old pagodas and temples for visitors to contemplate and worship. That’s why a visit to the capital seems to be a spiritual trip! Wat Si Saket: This oldest temple has gained its name widespread for over 6,800 little Buddha statues in all sizes, dating back to the 16th and 19th century. These were mainly made from stone, wood, and bronze. That Luang Stupa: Unique and enigmatic, Pha That Luang, or also call Great Stupa, is the most incredible gold-covered Buddhist Stupa in Laos. Patuxai Victory Monument: The monument stands out as the centerpiece of Patuxai Park with its 5 ornate towers. 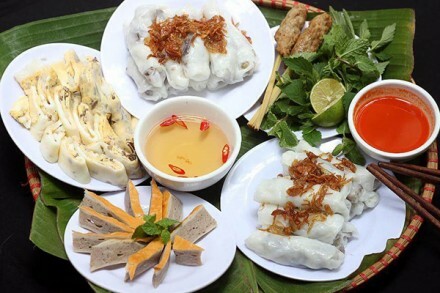 Its top becomes perfect to get the panoramic view of the glamorous and old-fashioned Vientiane. 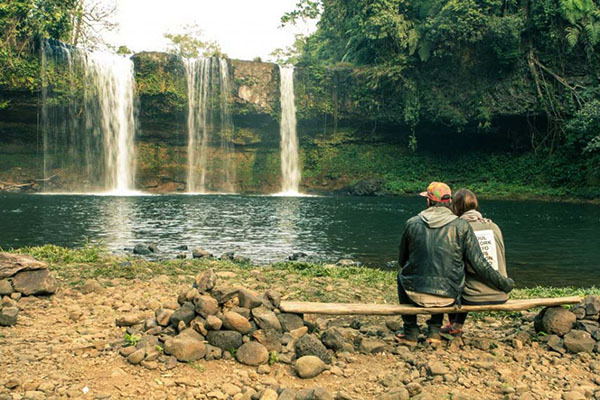 The Bolaven Plateau: Go trekking in the Bolaven Plateau to enjoy its cool climate, eye-catching waterfalls, and fertile soil used to grow different types of plants, such as a variety of fruits, high-grade tea and coffee, rattan, and cardamom. Some people wrongly thought that they could not find peace and joy from a tour to Cambodia. 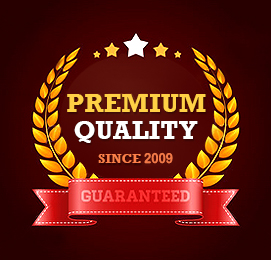 However, their mind has been heavily changed after enjoying the country’s key attractions. Though this is a small country, its collection of credible tourist attraction isn’t small at all. From the enchanting temples and credible heritage to gorgeous sites, the Laos Cambodia Itinerary in this land will never disappoint you for sure. While Angkor Wat is the not-to-be-missed attraction in Siem Reap, Phnom Penh is where you can come for endless excitement. Let’s see and experience them all on your own now! Angkor Wat: As the biggest religious monument in the world, Angkor Wat should be always added to your bucket list. The complex was inscribed as the UNESCO World Heritage in 1992. It is not only the country’s major magnet but also appears in the Cambodian national flag and even becomes the pride of the locals. The temple of Ta Prohm: Spend time arriving in such jungle paradise to take many imposing pictures. You can feel that you are getting lost in the land of mystery. The Tuol Sleng Museum and Killing Field of Choeung Ek: A trip to Toul Sleng is indeed the emotionally unforgettable experience. It was a high school prior to 1975. The Khmer Rouge then came and converted it into the Security Prison 21 (or S-21), where numerous prisoners were periodically imprisoned and tortured before being executed at the Killing Field of Choeung Ek. Hope that you will enjoy a fun and memorable trip through our detailed Laos Cambodia Itinerary. See you next journeys again! 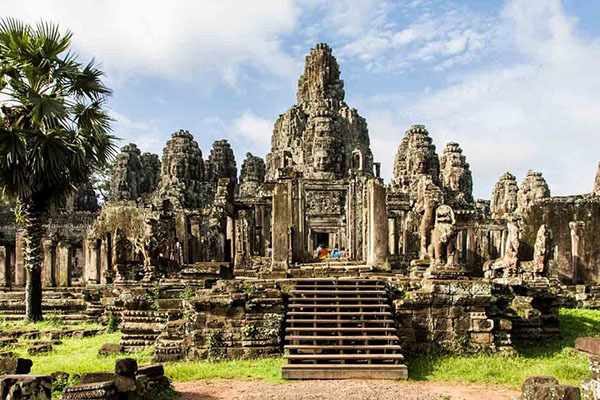 How to Get the Best Cambodia Vietnam Laos Tour?